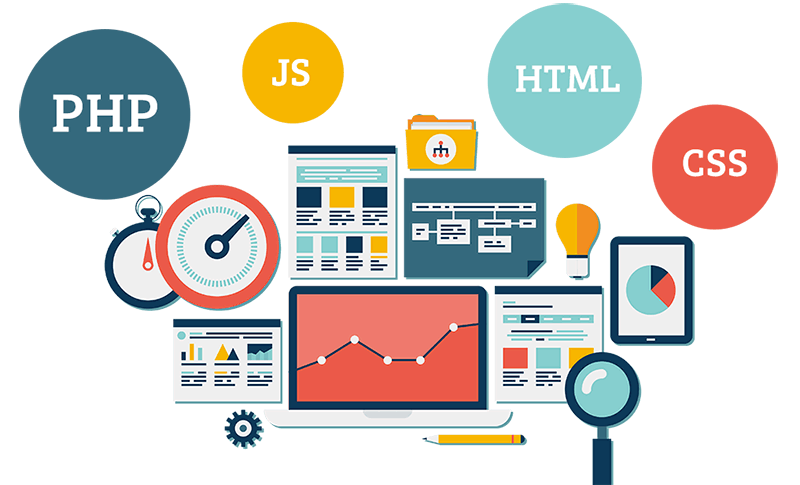 We acknowledge the significance of robust technological wireframes along with performance-based practices to deliver promises made in the best possible manner.We take every web development project as a unique opportunity to create a powerful asset and prove our competence. Design and technology being our core strengths, web design + development is a match made in heaven. 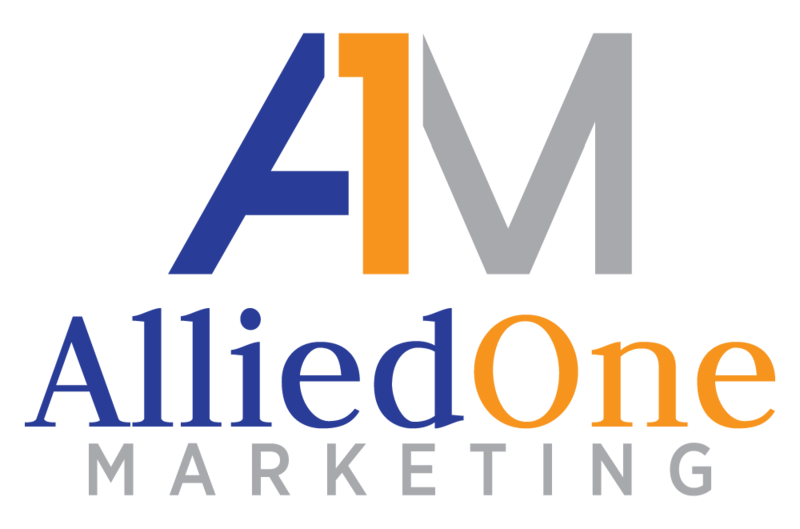 At AlliedOne Marketing - we’re at our best when weaving together the aesthetic and the functional - design and code working seamlessly and flawlessly together. When you build your website with AlliedOne Marketing, you sign up our top-notch design and tech brains that always, always team up to deliver much greater than the sum of its parts. 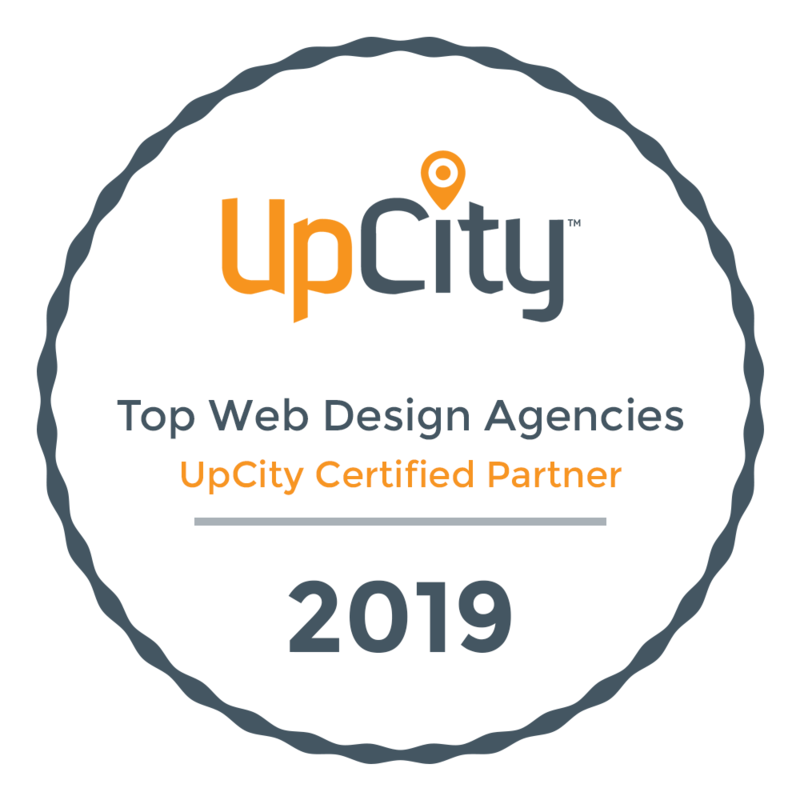 Together, our team members have a thorough experience of creating measurably successful and responsive website designs and web applications across a wide range of industries and platforms.